Myfanwy MacLeod’s Ramble On, an installation incorporating a salvaged car, sits alongside high fashion at Leisure Center in Vancouver’s Yaletown. 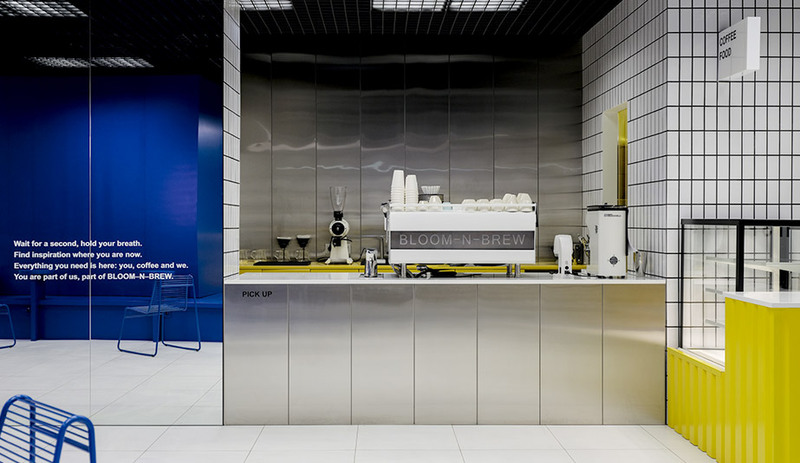 If time is the new luxury, how do brick-and-mortar retailers convince people to spend more of it with them? 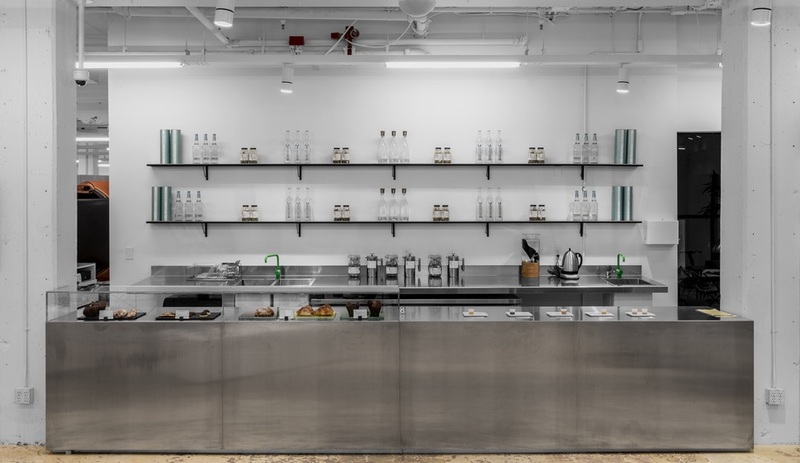 By offering everything a shopper could want in a single location, says Mason Wu, co-founder of Leisure Center, a high-end concept space in Vancouver’s Yaletown neighbourhood. 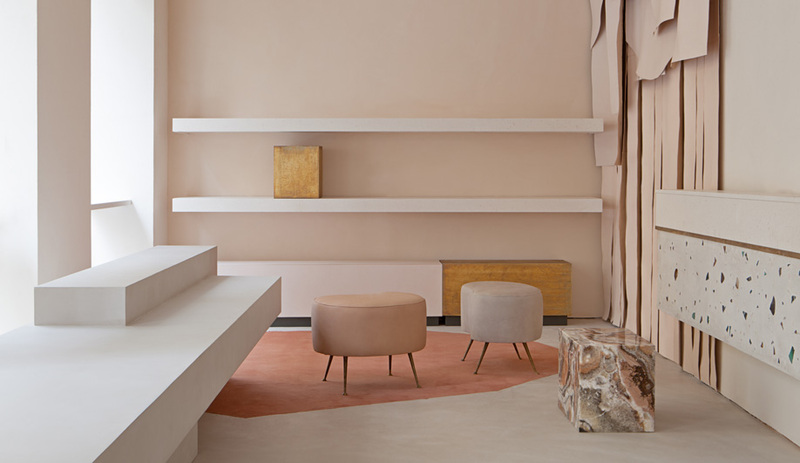 Offering upscale fashion and design, beauty and wellness products, art, books, private lounges and even a seminar space for community events (such as pop-up meditation sessions), the 1,860-square-metre store, which occupies two levels of a repurposed 1930 building, was envisioned as a place for consumers to spend not only their money but as much of their leisure time as they choose, explains Wu, who recruited Casper Mueller Kneer Architects to overhaul what was formerly a decorative-furnishings shop. 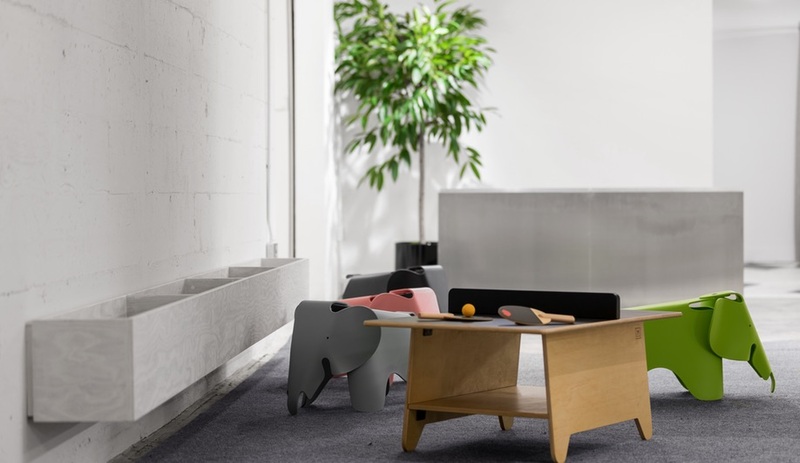 CMK, which has offices in London and Berlin, is known for its contemporary art galleries and museums around the world. 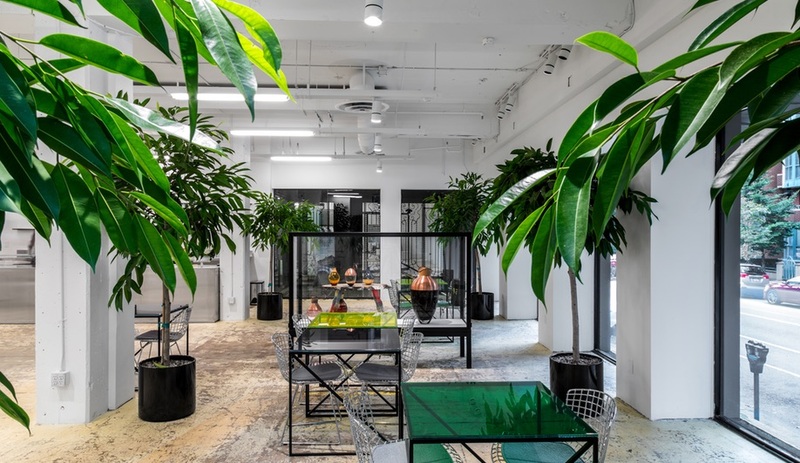 The firm also has a long-standing relationship with the French fashion label Céline, for which it has crafted flagship stores in New York, Hong Kong and Tokyo. 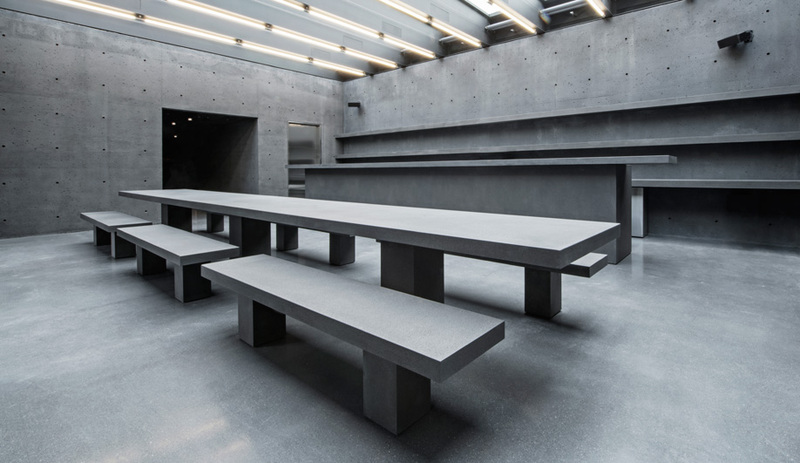 For Leisure Center, lead architect Olaf Kneer drew on his expertise with both typologies, preserving the building’s original sky-high ceilings and weathered concrete floors, then sectioning the ground floor off with angled metal walls to present the different clothing and design collections – from Yohji Yamamoto jackets to Tom Dixon barware – as if they were gallery exhibits. 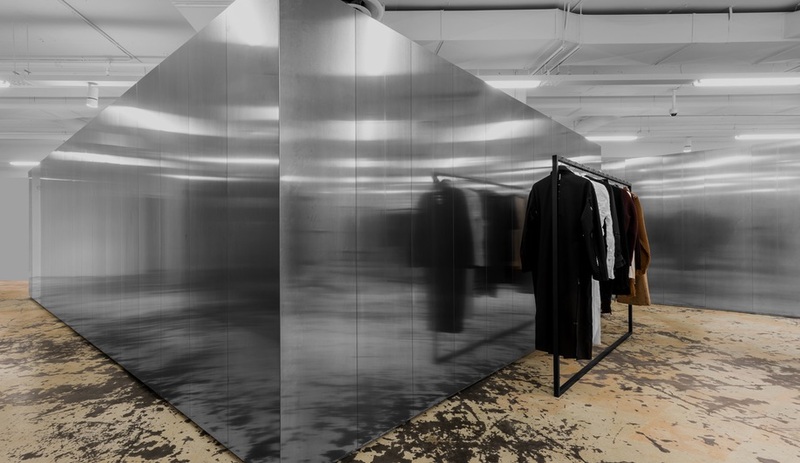 The aluminum-clad partitions, which are arranged at 45-degree angles, have a mirrored finish, making the various display nooks feel both enclosed and expansive. 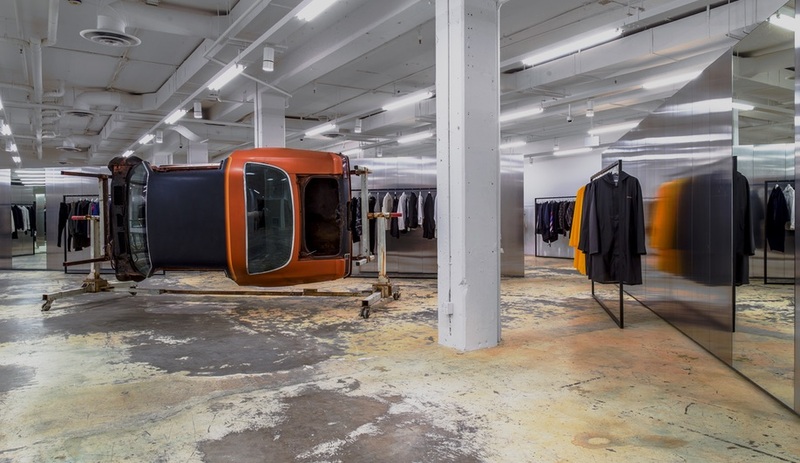 On this same level, an aluminum “time tunnel,” designed to convey the idea of forward motion, leads patrons to a wrecked-car installation called Ramble On, by Myfanwy MacLeod. The art piece has previously been shown at the Vancouver Art Gallery. Black mirrored partitions delineate display space on the lower level (below). 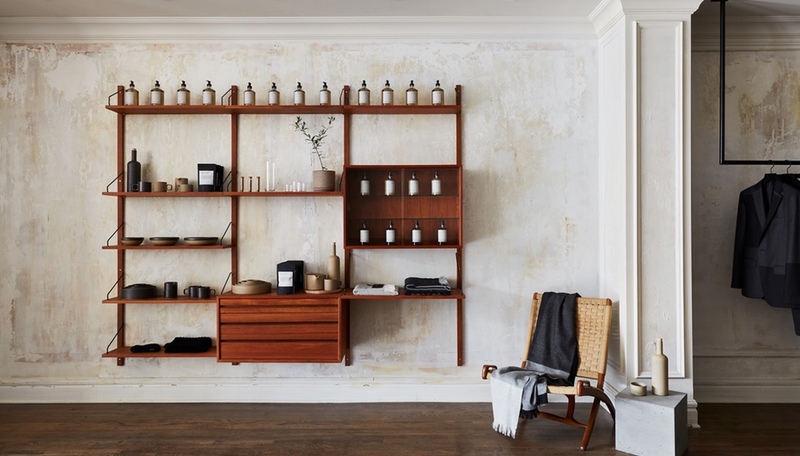 The store is in a revamped art deco building. By contrast, the downstairs level is darker and more intimate. 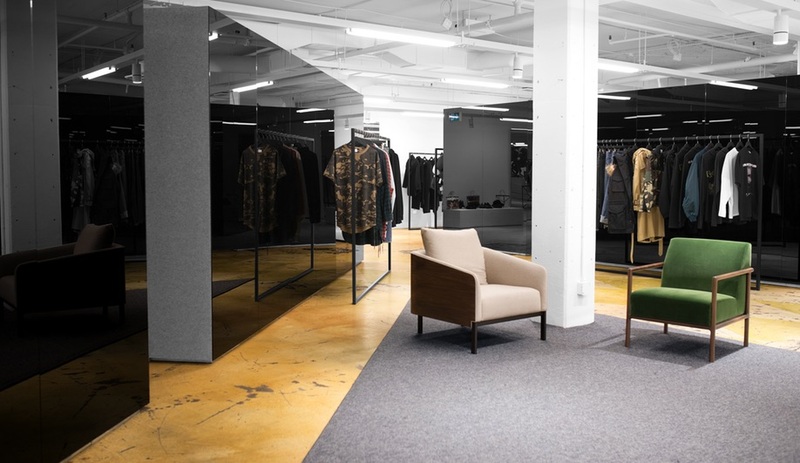 There, VIP pods cocooned by black mirrored volumes can be used casually as change rooms or booked by the hour (with the option of catering) by those wanting a more indulgent shopping experience. One private lounge is shielded with heavy felt curtains. “It is beyond our expectation,” Wu says of the project, for which Scott and Scott Architects of Vancouver served as executive architects. We agree – and we named Leisure Center one of our favourite interior projects of last year.